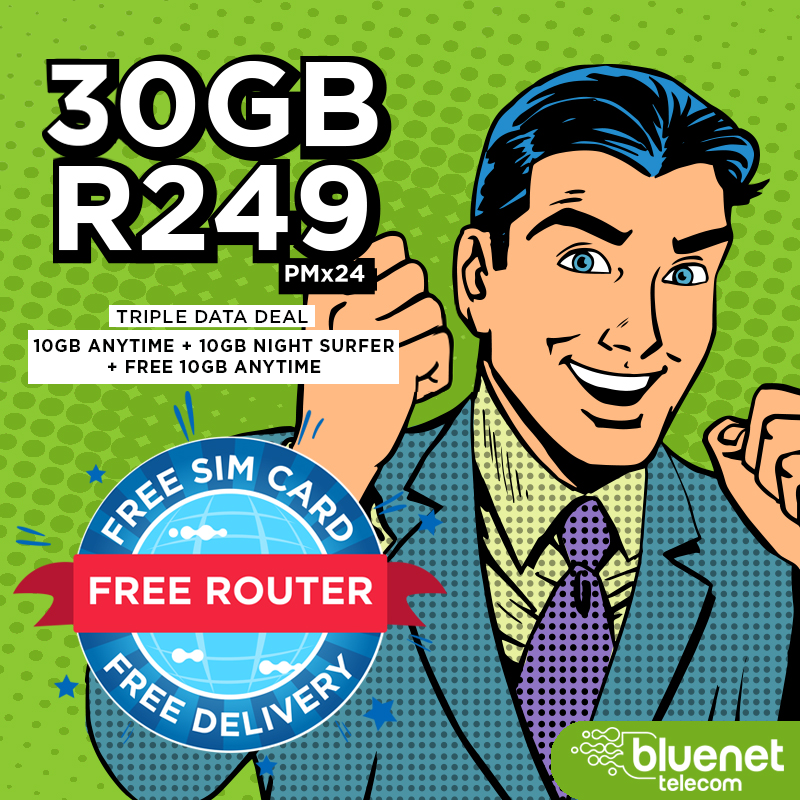 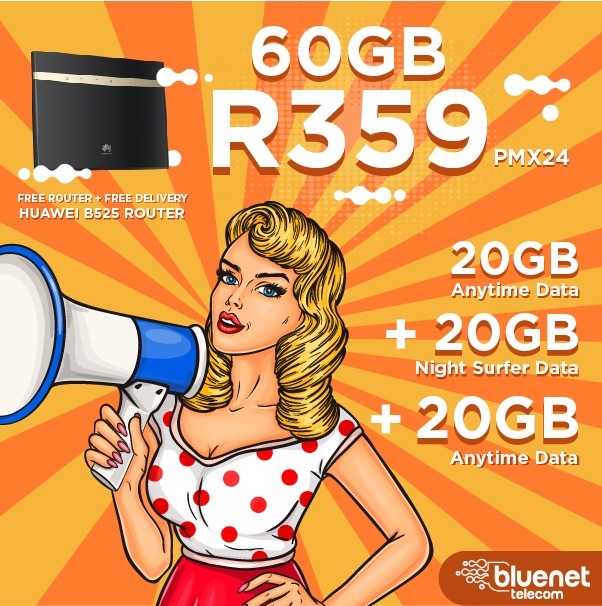 Bluenet is an authorised Telkom Dealer operating throughout South Africa. 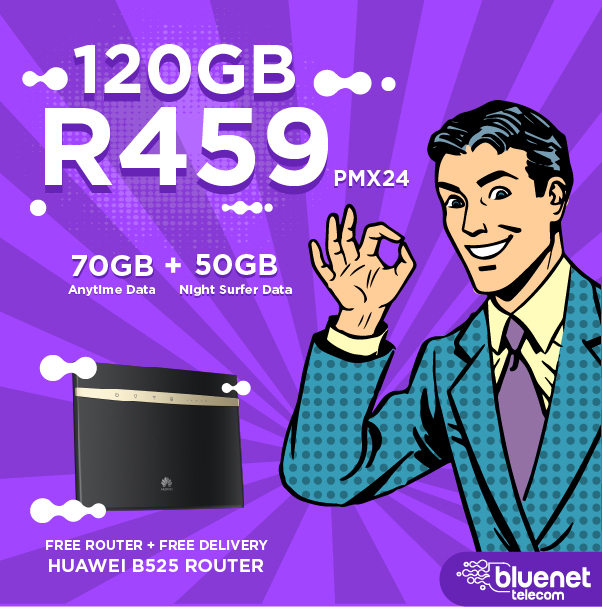 We offer a personal service signing up clients interested in Telkom LTE, ADSL and Fibre Products and Services. 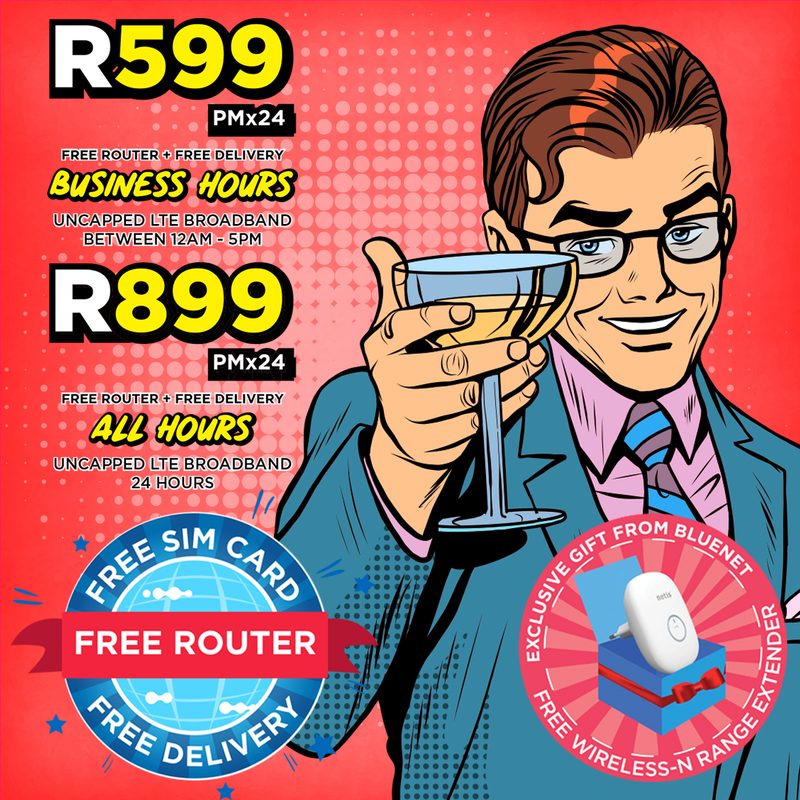 We pride ourselves on offering the BEST service in the telecoms industry.